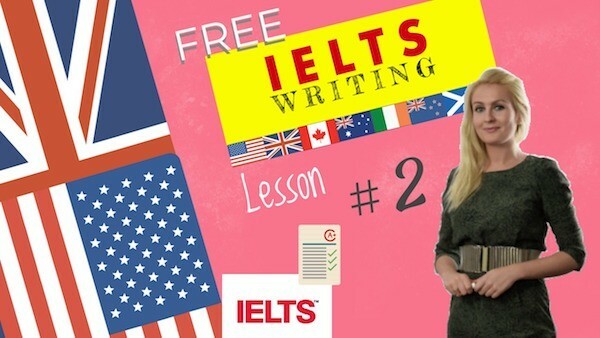 Preparation Course IELTS general writing task 2 samples and exercises. Video: How to write an ESSAY and a LETTER? Nowadays food has become easier to prepare. Has this change improved the way people live? Give reasons for your answer using your own ideas and experience.